In the United States 35,000 cases of oral cancer are diagnosed every year. World-wide that number jumps to over 480,000 cases. Oral cancer accounts for 2.9% of all cancers in the United States and claims the lives of 9,750 people yearly. Early detection of oral cancer is key to treating and surviving it. If diagnosed and treated early, the 5-year survival rate is 80-90%. Oral Cancer includes cancer of the oral cavity and that of the oropharynx. The oral cavity is made up of your lips, the inside of your cheeks and lips, your teeth, gums, most of your tongue, and the floor and roof of your mouth. The oropharynx (the part of your throat just behind your mouth) includes the back of your tongue, the back of the roof of your mouth, your tonsils, and the walls of the upper throat. How can you tell if you have oral cancer? The symptoms of oral cancer include: red or white patches, sores that won’t go away, a lump, thickening or change in texture of the tissues in your mouth, pain, tenderness or numbness in mouth or lips, difficulty chewing, swallowing, speaking or moving the tongue or jaw, or a change in the way your teeth fit together when you close your mouth. 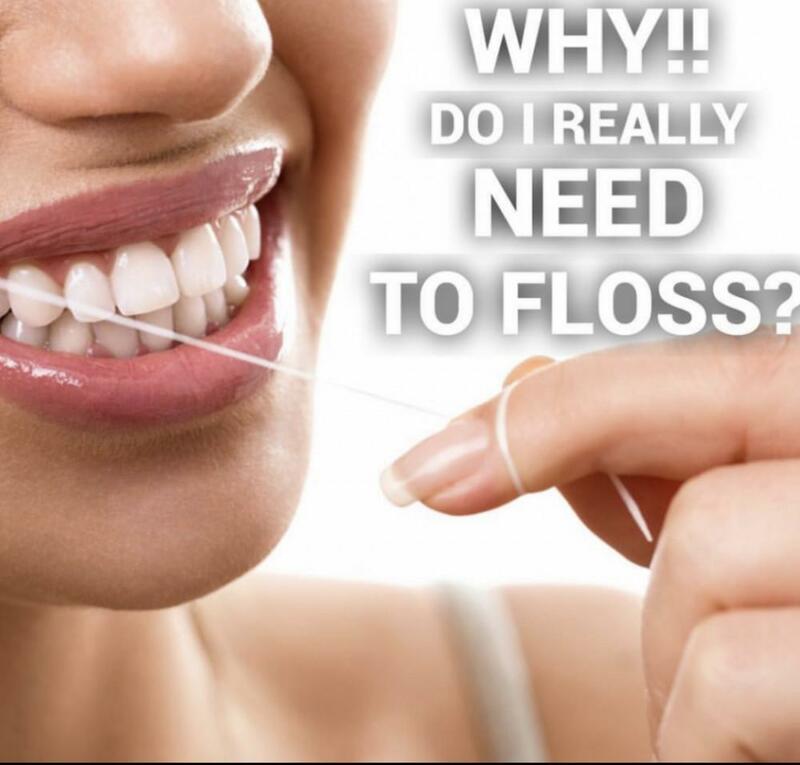 If these symptoms persist for over two weeks you should see your dentist for an evaluation. Another complaint people frequently have is of a sore throat or feeling like something is caught in their throat, numbness, hoarseness or a change in voice. Don’t panic though! These symptoms can also be signs of a number of other conditions, so it is important to see a medical professional for an accurate diagnosis. Risk factors for oral cancer include tobacco use (cigarettes, cigars, pipes, chewing tobacco, etc), genetics, excessive alcohol consumption and excessive exposure to sun at a young age. Men are twice as likely to get oral cancer as women. Specifically men over the age of 50 are most at risk, as well as smokers and excessive alcohol drinkers. 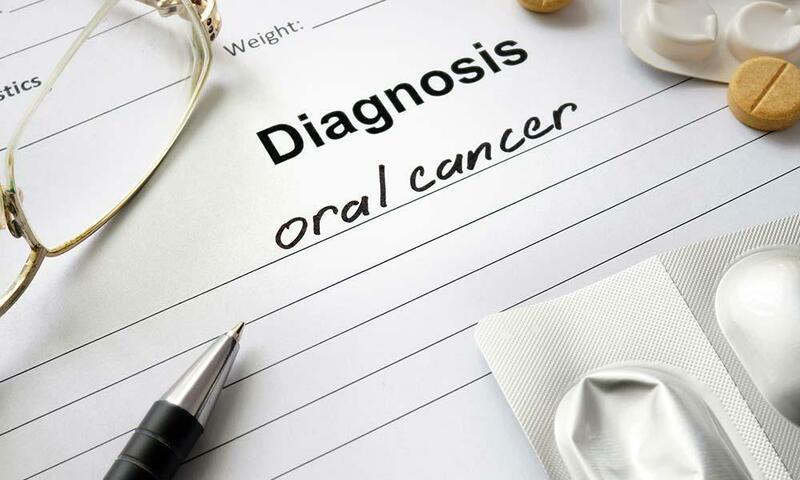 There has been a recent increase in women being diagnosed with oral cancer though due to a connection between oral cancer and HPV 16 (human papilloma virus). HPV has been associated with throat cancers at the back of the mouth, typically in the throat at the base of the tongue and in the folds of the tonsils making it difficult to detect. 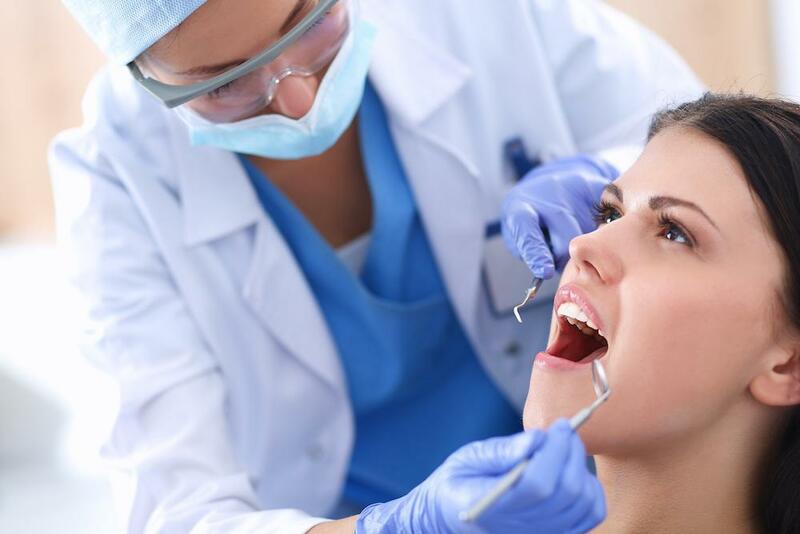 So how does your dentist detect oral cancer? During your regular exam your dentist will check your oral cavity; including your lips, tongue, palate and cheeks. 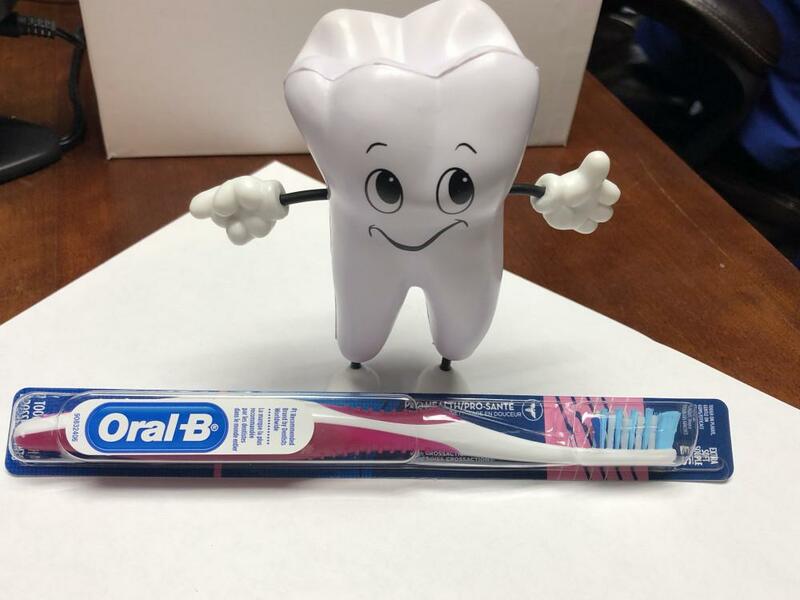 They will also check your throat including your tonsils, back section of your tongue, and where your tongue attaches to the bottom of your mouth. If your dentist has one, they can also use a VELscope to examine your oral cavity. A VELscope uses a bright blue light source and viewing scope to make it easier to look more closely at tissues inside your mouth. 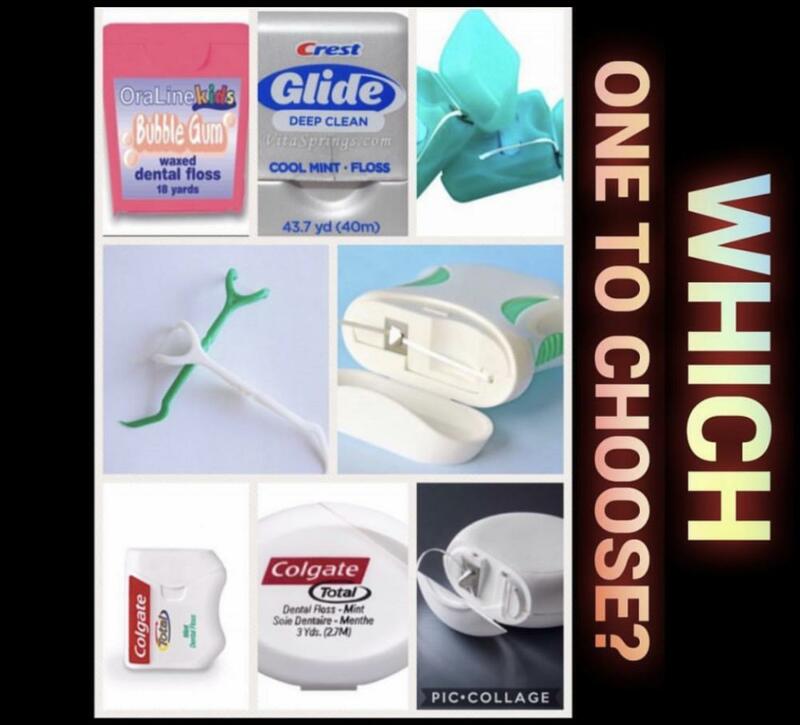 The scope is sensitive to abnormal changes in tissue, it uses a blue-spectrum light that causes normal soft tissue to almost glow a bright green color, abnormal tissue appears darker, aiding your dentist in detecting abnormal tissue. Though this does not always indicate cancer, you can schedule for another screening to see if the discoloration persists or diminishes after a few weeks. 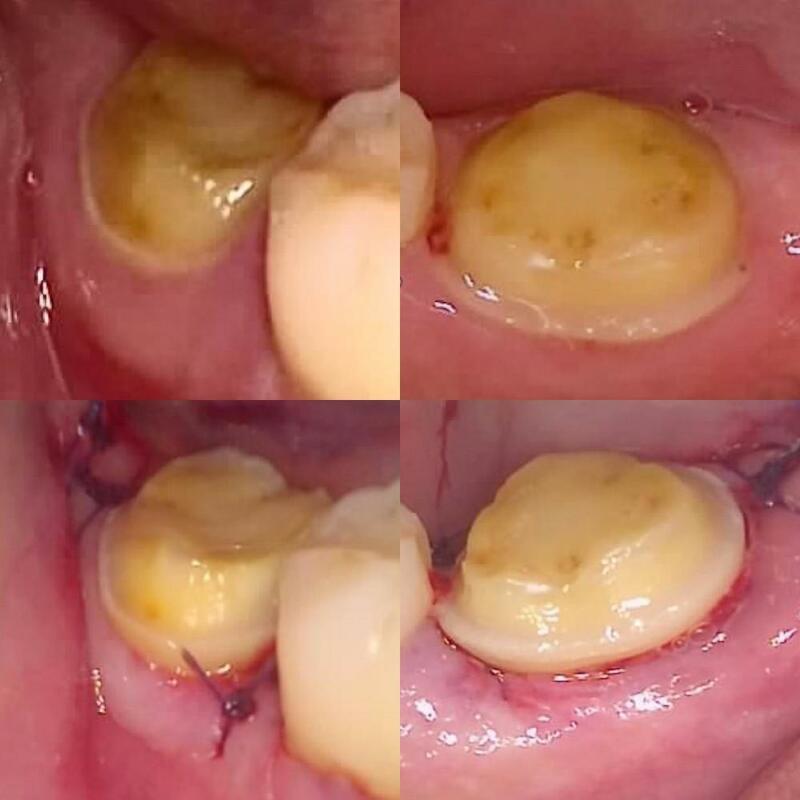 If it is still there, your dentist can perform a surgical or brush biopsy to make sure it is not cancer. They will send the biopsy materials to a lab for testing and can let you know the results after they are tested. Preventing oral cancer is as simple as knowing your risk factors. Cessation of tobacco use and minimizing alcohol consumption are two ways to help lower your risk. Otherwise, making sure you go in for your routine visits so your doctor can monitor any changes in your mouth will help with any kind of early detection. It is also worth noting that if you have had oral cancer before, you may be more likely to develop it again. So make sure you are getting in regularly to see your oral health professionals.